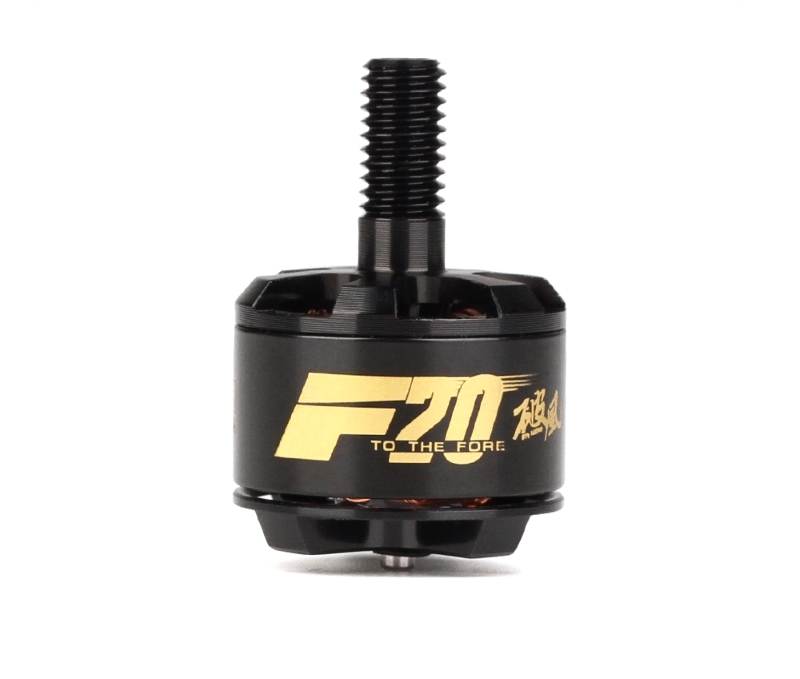 Tiny yet powerful, the new F20II from T-Motor is the latest addition to T-Motor&apos;s FPV line-up. 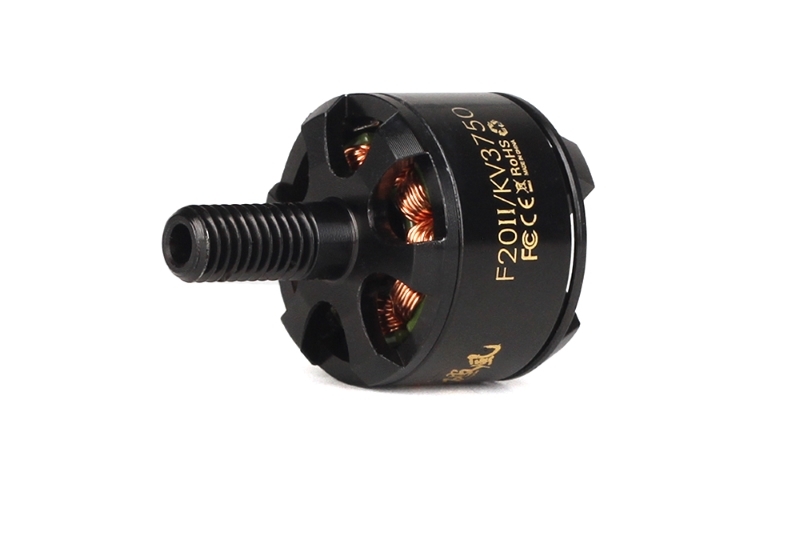 This new F20 is a 1408 sized brushless motor with M5 shaft and 80mm silicon cables. This motor has been much improved over the old version, with a maximum increase in power of approximately 55%. Even on 3s the maximum thrust is about 344g! 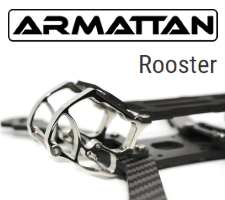 The new design has been much simplified over the previous F20 and with careful selection of materials and meticulous attention to detail, the use of imported steel sheet and bearings results in more power, more strength and less weight. 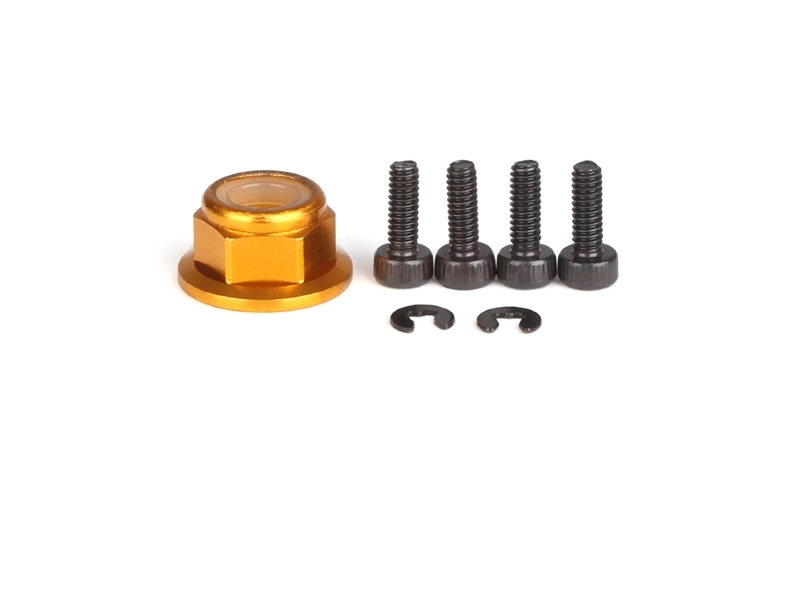 The F20 II weighs 15.2g excluding cables and is quoted as having 530g+ of thrust on 4s setups. Please refer to the tables below for thrust data. 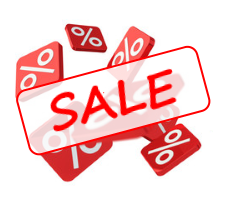 Enter your email address to be notified when stock arrives!